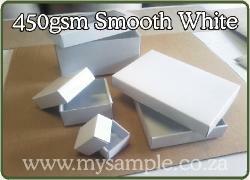 We manufacture boxes using one of two types of board that we keep in stock. Below are two quote request forms one for each type of board. 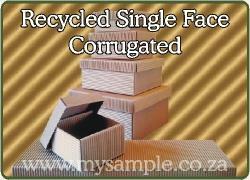 There is no minimum order quantity for unbranded gift boxes. 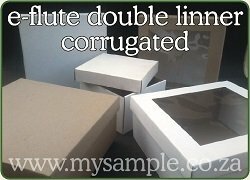 Foiling and screen printing on the lid has a minimum order quantity of 50-100 and can take between 10-15 working days to manufacture and complete. Full colour litho graphic printed base and lid boxes have a minimum order quantity of between 500-1000 and can take 15-25 working days to manufacture and complete.